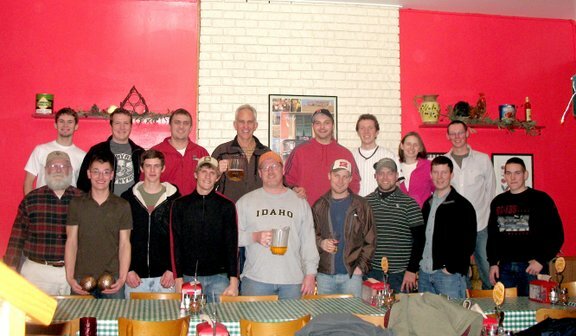 Reunion of the Troop 24 Kickass Trekkers held at Alfy's Pizza, Lynnwood. It was great to see old friends and hiking buddies. 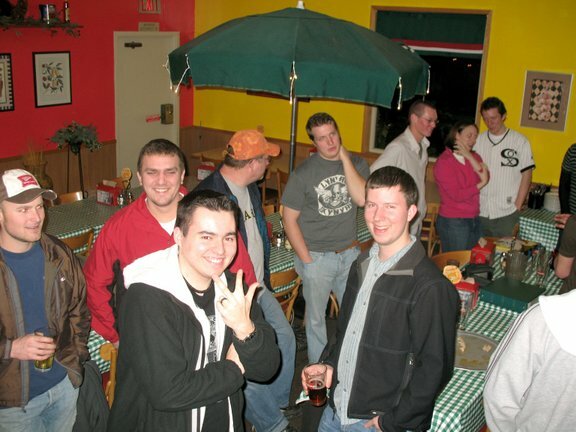 A Good Time Was Had by All at Sparta's Pizza Lynnwood! A Good Time Was Had by All at Alfy's Pizza Lynnwood's lower "dungeon" room! 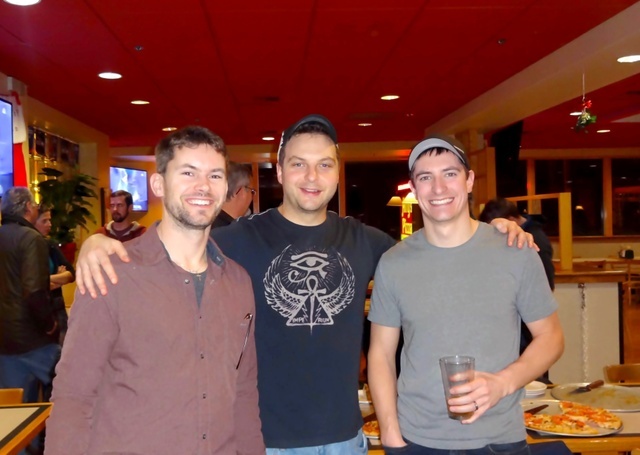 The 8th annual Troop 24 Kickass Trekker's Reunion, 01/03/2015 at Alfy's Everett - Sadly Alfy's Lynnwood had closed permanently. The 9th annual Troop 24 Kickass Trekker's Reunion, 12/27/2015 at Alfy's Everett.